Great main dish for any occasion, nearly fat free and will wow your eaters! 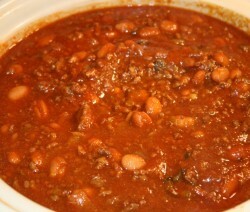 This is a nice venison chili. These grillades are great served over cheese grits at a holiday brunch. 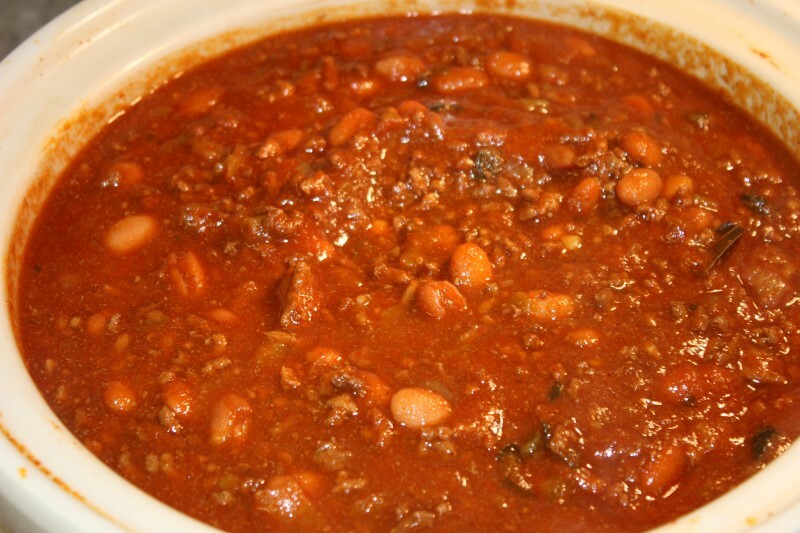 This chili is super easy to make and super good..